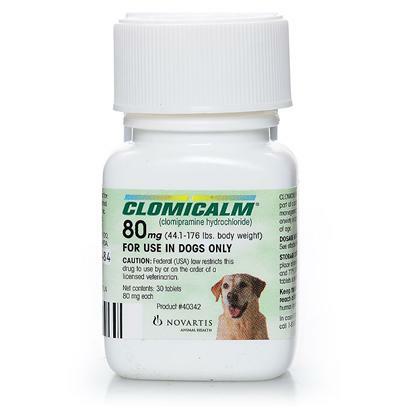 Clomicalm is a prescription medication for dogs used to calm your pet in stressful situations. It can also be used as a behavior modification tool to eliminate certain undesirable behaviors. Rated 4.5 out of 5 by 20 reviewers. CLOMICALM CHANGED MY DOG'S LIFE!